It’s almost bonus season so it is a good time to talk about how they may factor into your divorce. A former client, we will call her “Victoria,” earned about $200,000 the year before her separation. Her base salary was about $115,000 and $85,000 was a performance bonus. She received papers that her husband was suing her for interim support. The question weighing on her mind was whether she was going to have to pay her husband support based on the $115,000 or the $200,000. Obviously, I knew what answer she wanted to hear, but I was not ready to give her an answer just yet. Has your bonus progressively increased or has it fluctuated? What are you on pace to earn this year? 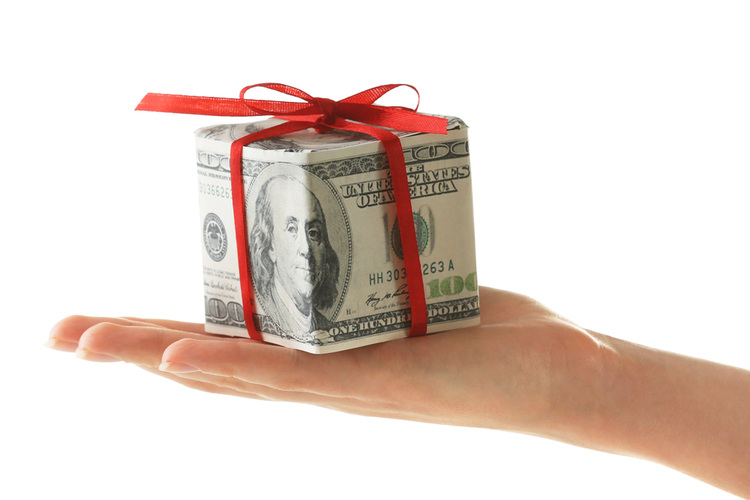 Do you receive your bonuses throughout the year or just once? Unfortunately for Victoria, bonuses are generally considered income available for support. Indeed, according to Pennsylvania Support Guidelines Rule 1910.16-2, income for the purpose of calculating support includes, but is not limited to, “wages, salaries, bonuses, fees and commissions.” However, if the prior year’s bonus was an outlier, meaning that she never received bonuses any other year and she is not going to receive one going forward, we would argue that the prior year’s bonus should not be considered. The better we could document those facts, the stronger our argument. If this was not just a one-time bonus, there are a few ways to structure a support arrangement. We always want to consider the cash flow and historical treatment of the bonus to determine how it should be paid. If the parties historically lived on the regular salary and used the bonus to catch up on credit cards and other bills, there’s an argument that to base support on her base salary only and then do a percentage of the bonus once it is paid. If the bonus is about the same each year and she receives it throughout the year, we may base support on last year’s numbers or, depending on how far we are into the new year, we can base it on the amount she is on pace for this year. However, if there is a large fluctuation in the annual bonuses, we may consider doing an average of the past couple of years. As Victoria quickly learned, it is best to have good records and an attorney to help her strategize. In her case, we were able to structure the support using her base salary and then she paid her husband a set percentage of her year-end bonus once she received it. Your results may be different. If you would like to discuss your bonus issues, here is how to get started.